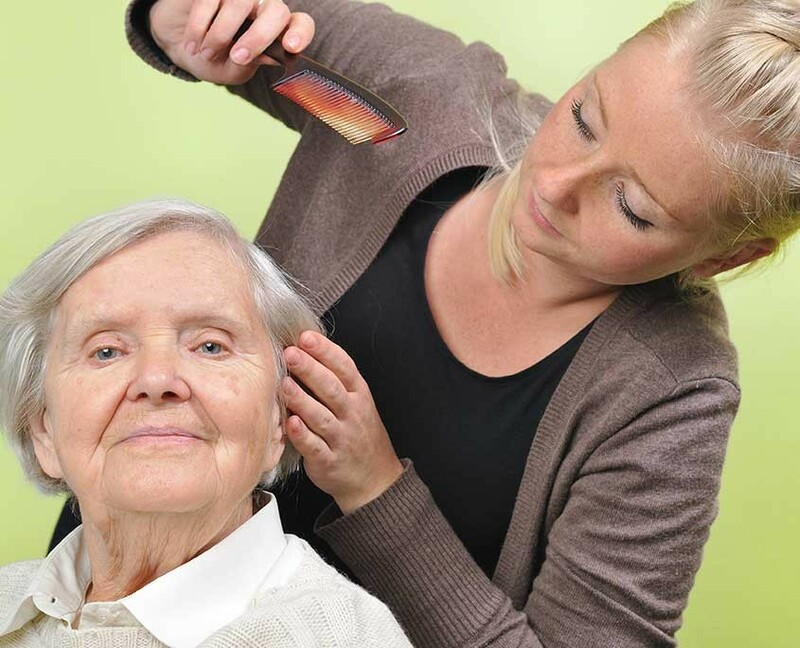 Capitol Home Health provides experienced and quality occupational therapy throughout Central Texas. Our home health care occupational therapists help restore the skills necessary for living an independent and satisfying life. Occupational therapy is necessary for those struggling with the skills and mindset necessary to lead productive, active and independent lives. These types of therapists help patients recover physical, mental, or developmental hardships. These hardships often prevent patients from succeeding in work and other aspects of life. By understanding the source of your problems, our occupational therapists can help you take the steps toward healing and success. If you are interested in one or more of our services, contact us. We are available by email or by phone during normal business hours. 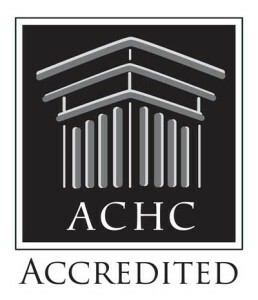 Learn what ACHC accreditation means, and why it’s important to you and your loved ones. HAVE A QUESTION ABOUT OUR OCCUPATIONAL THERAPY SERVICES? You can contact us by phone or email, or feel free to use the form below. For whom are you seeking services?